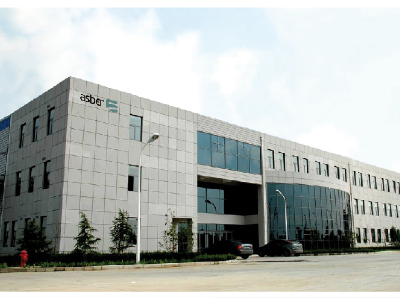 At asber, manufacturing serves as the foundation stone of our company. We pride ourselves on being a leading manufacturer for more than seven decades. Our products come from seven fully-owned manufacturing sites, in five different countries from three continents. The same consistent standards of quality and processes at all locations guarantee worldwide premium products. A total of 100,000 square meters of production space are currently ready to work on your unique challenges. This large manufacturing footprint combines with our supply chain and logistics expertise, enabling us to provide a responsive and flexible service that meets timescales, order volumes or geographic destinations.